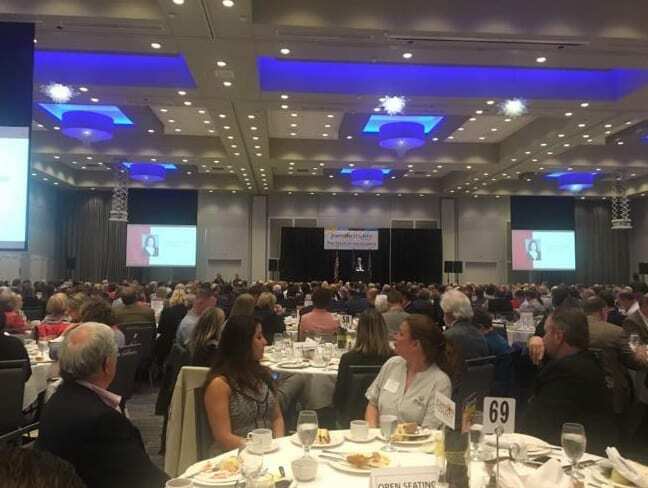 There were more than 700 attendees at the Johnson County State of the County address held at the Olathe Conference Center on March 26. Chairman Ed Eilert’s message during the address focused on all of the important work being done to Build Strong Communities. 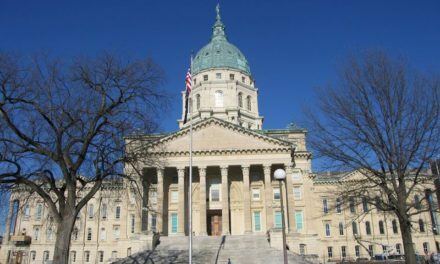 The event was sponsored by the Johnson County Public Policy Council and hosted by the Leawood Chamber of Commerce.